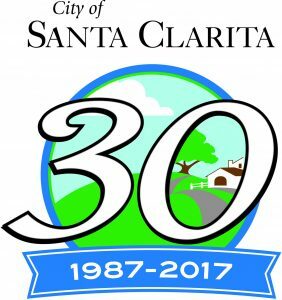 The City of Santa Clarita is celebrating 30 years of cityhood! In celebration of this milestone, check out the 30 reasons why you should love your Santa Clarita Public Library! Get help with term papers and homework from online tutoring Brainfuse HelpNow! Get community hours by volunteering!